*Water and hydro utilities are included. *Eat in kitchen with ample cabinets. *All windows replaced with dual pane low e/argon. *Serviced by efficient forced air furnace as well as newer 40 gallon hot water tank. *Parking space within shared detached double garage included with rent. *You pay gas utility, which is presently $68 per month on the budget plan. *Park and large green space on same block with new play structure. 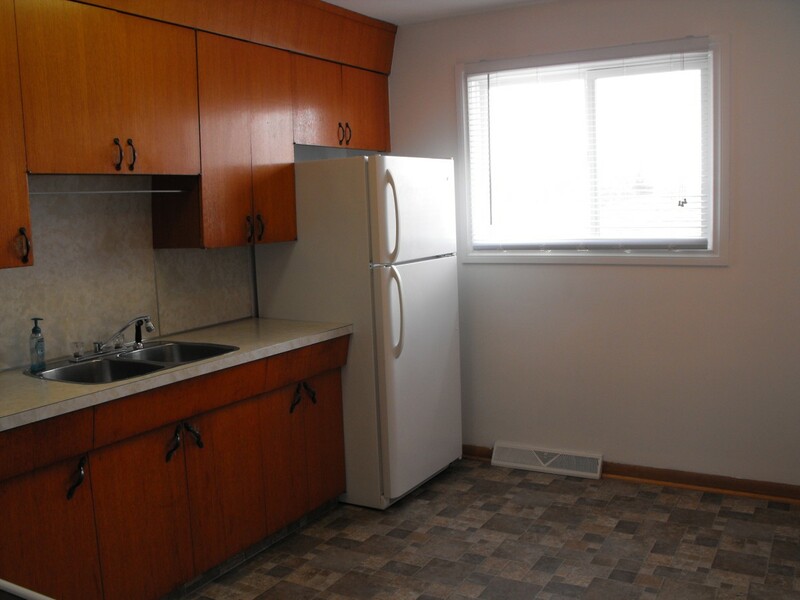 *Easy walking distance to multiple bus routes for easy commuting through city. Please call for more information or to view suite.